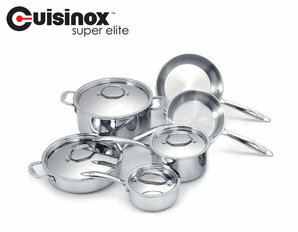 If you’re looking for a little extra, this Cuisinox Super Elite 10 piece set set is for you. 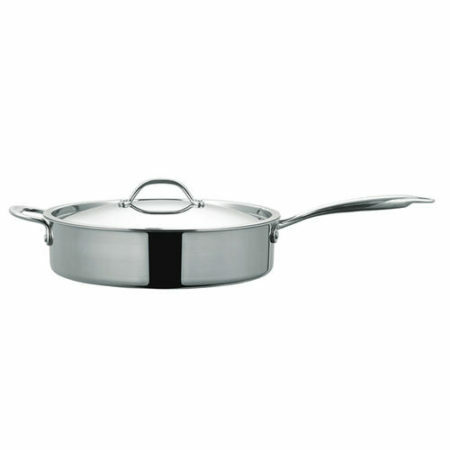 Competitively priced, this set offers the most cookware for the money! 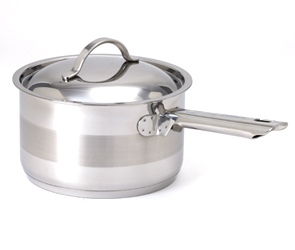 Our Cuisinox Super-Elite® 3 ply 18/10 stainless steel cookware with Surround Heat® technology, provides quick, even heat distribution from all sides of the pot as well as from the bottom. If you have never experienced Surround Heat®, then you have only been heating up your food. 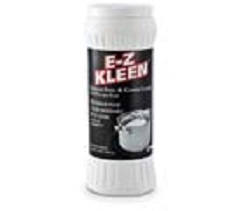 Its now time for you get ready to COOK! Get ready to be amazed!